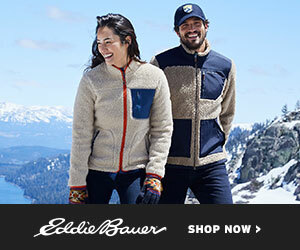 BIG Savings and FREE Shipping on Eddie Bauer Backpacks! Through February 19th on Eddie Bauer.com you can get some NICE savings on Backpacks during their Presidents Day Sale! Make sure to also check out their Clearance Section HERE. When you use Promo Code: FROST40 in checkout it will take a additional 40% Off the Clearance Price!